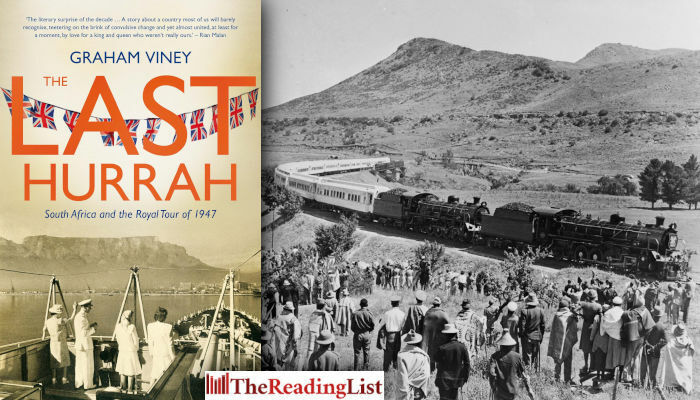 Jonathan Ball Publishers invite you to an evening with Graham Viney, author of The Last Hurrah: South Africa and the Royal Tour of 1947, as he indulges our curiosity of the British Royal Family. Enjoy a short movie that includes official footage of the 1947 Royal Tour which brought King George VI, Queen Elizabeth and the princesses, Elizabeth and Margaret, to the South African shores. Catering: Light snacks and a glass of wine per person.